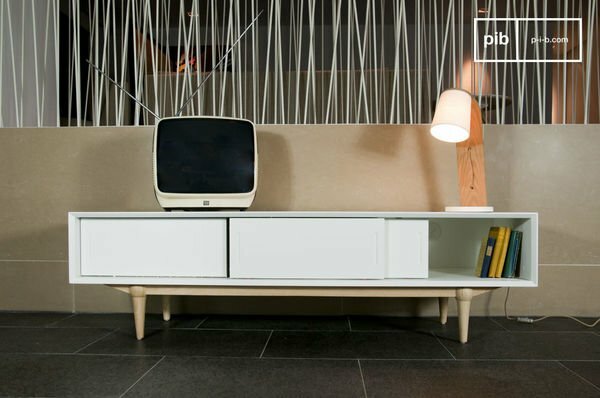 The design and manufacture of practical furniture such as the retro tv stand is mostly driven by the appearance of modern housing stock and technologies. 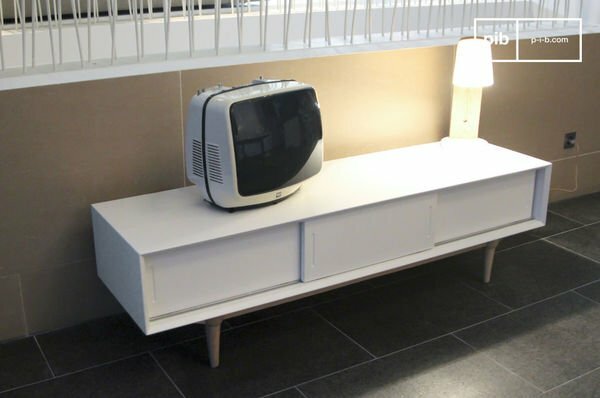 The scandinavian tv unit caters to the needs of the modern age - for comfort, practicality and stylishness. lt is available in several different sizes, shapes and looks and remains a key feature of our living rooms. The TV cabinet has to be robust, firstly, in order to support the television itself, but also all the other gadgets and gizmos associated with the family TV. 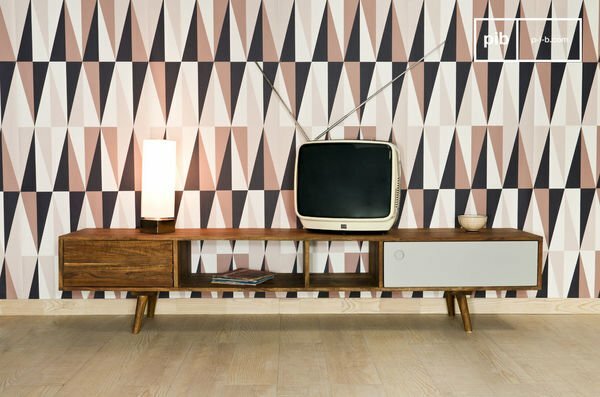 The vintage TV cabinet is a striking mix of solid, very hard-wearing wood and coloured veneers created using new technological advances, set upon slim, tapered legs. The cabinet's colour must fit in with the design zeitgeist; cheery, playful tones of mustard yellow, rust red and peacock blue, or maybe lighter, gentler pastel shades. 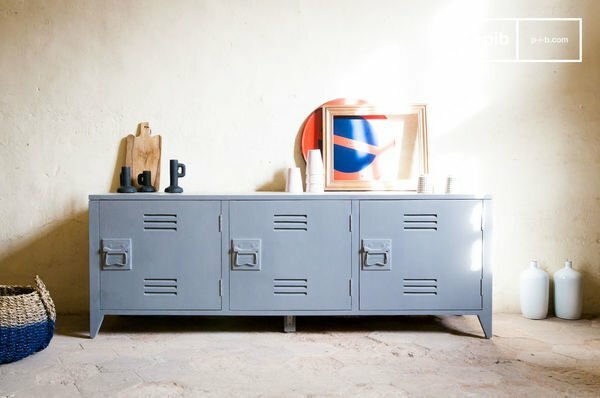 The finishes on retro Scandinavian TV cabinets are very finely done, with tremendous attention to detail - simplicity driving the quest for perfection. 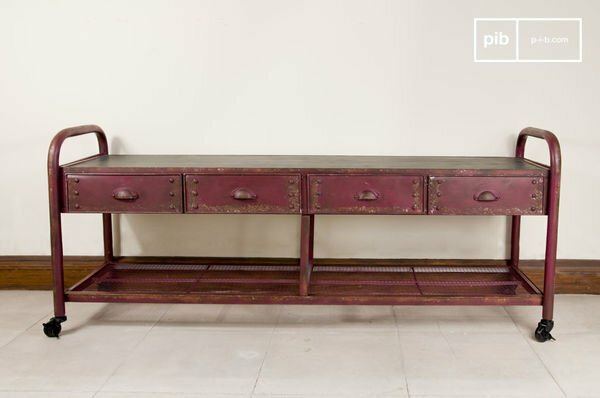 They may be mass-produced or hand-crafted but must always retain the spirit of innovation first exhibited by this buffet sideboard. The television cabinet is a key design element which should not be neglected, because, just like the retro coffee table, it is seen as a piece of furniture which helps bring a certain 'je ne sais quoi' to a living room. 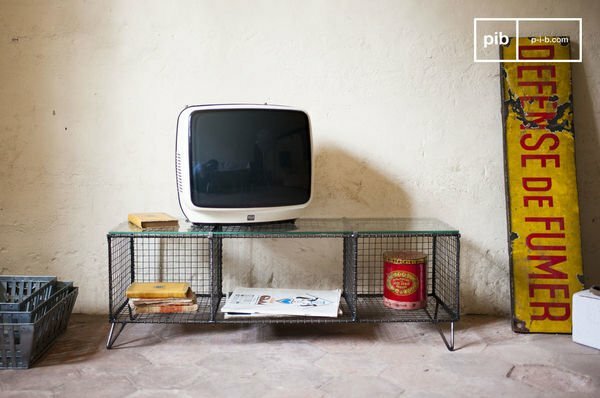 Like the dining room buffet retro sideboard, it also helps create an authentically 'vintage' image. It may be simple and minimalist or intricately fashioned, creating a more ornamental design. 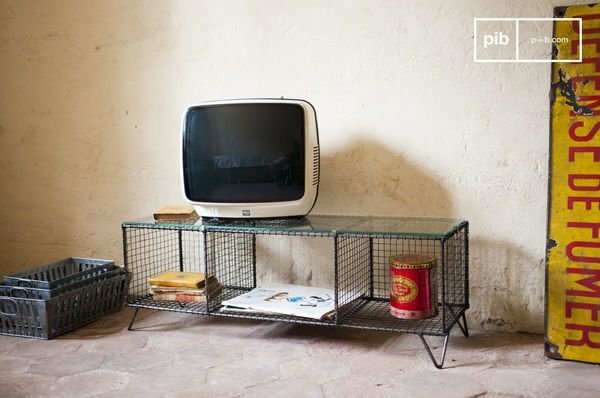 The vintage tv stand is suited to several kinds of interior designs and may also be combined with other decorative styles. A living room may exhibit the industrial style in tandem with a club chair, chic country décor, with a shabby chic coffee table made from unfinished wood and a Nordic touch with a leather club armchair. These matches made in heaven can be used equally successfully in a flat in town or a house in the country. This low-set TV cabinet appeals to all tastes thanks to the diversity of different models in which it is available. Choose the room where you want it to go and choose the model accordingly: higher-set cabinets for the dining room and lower-set cabinets for a cosy living room feel. It comes in different sizes ? small for smaller rooms and a more compact look, larger to make room for an entire entertainment centre (e.g. HiFi system). Airy surroundings will suit simpler, less fussy designs and Bohemian décors will go with darker shades of wood and colourful designs. The vintage look is largely a product of the massive increase in house-building in the post-war period, a time when many social mores and tastes were changing. At the time, this style was considered to be modern, even if today we appreciate its designs for their retro vibe, given our thirst for more "authentic" looks. These innovative lines evoked the great technological strides recently made, strides which brought technology into contact with ordinary people, resulting in a much-improved quality of life than had previously been the case. The appearance of TV cabinets at this time coincided with greater spending on leisure and lifestyle products and an increase in the amount of spare time people had to devote to leisure activities such as watching television. This new taste for luxury demanded interior lay-outs which would be comfortable and practical in a way that facilitated their replication. 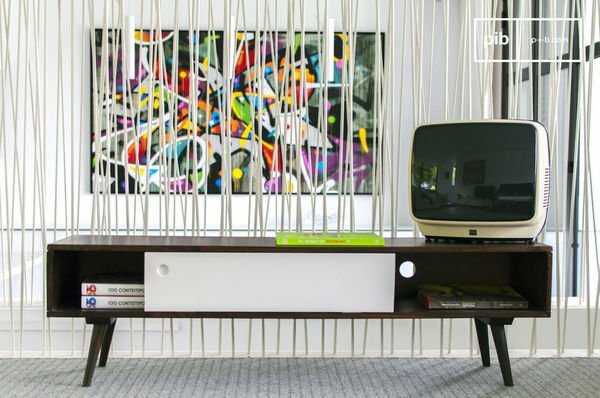 People liked the sheer practicality of these vintage sideboards, not to mention the fact they were used to host a piece of modern technology, the television, which was beginning to make its appearance into the home. It was bedecked in vibrant colours, which are coming back into fashion in our modern interiors. At this time, TV cabinets were often general-purpose in design and capable of catering to many different needs and functions in the lounge and dining room. In Scandinavian interior design, the lounge plays an important role, bringing people together on cold winter nights. Its designer-focused approach goes without saying ? in Nordic countries, home furniture should be attractive-looking and simple too. 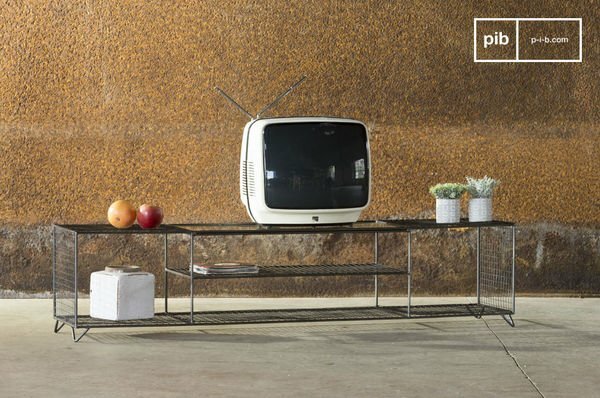 This TV cabinet is made from high-quality natural materials which bring the outdoors inside, enabling people to build a rapport with and have an increased respect for the harsh natural environment. Wood is everywhere in Scandinavia and it has always been a much-loved material which is heavily-used. Being used to coping with a tough climate, Nordic wood is of excellent quality and an entire way of life has grown up around this material, producing a number of highly-skilled craftspeople in the process. 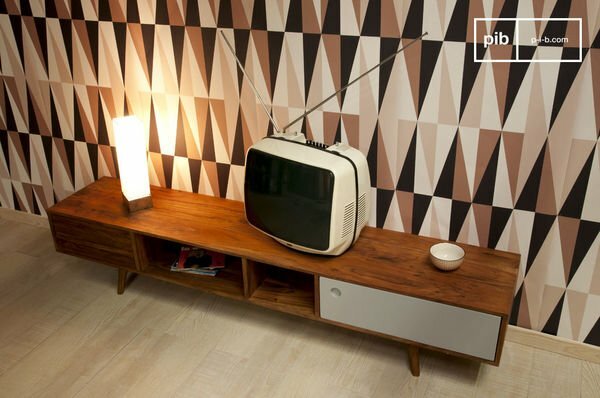 Thanks to this tradition, we now have the retro Scandinavian TV cabinet with its unashamedly artisanal appeal - the kind of look which we love to put on show in our living rooms for that traditional northern European touch. 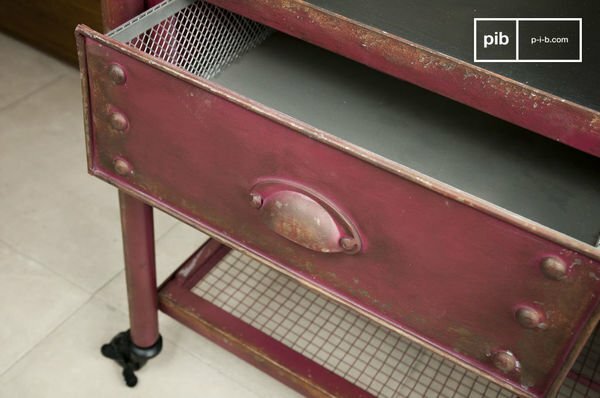 The domestic wood-working industry developed quickly, allowing Scandinavians to produce numerous articles for their own consumption like tableware, furniture and even houses. The full range of Scandinavian furniture items were produced in the country, which led to the development of a tremendously imaginative vein of design which we are particularly fond of in the present day. Nordic designs were initially restricted to home markets but soon became more accessible and exports grew rapidly during the 19th century thanks to the boom in the demand for furniture. It's around this time that the great designers appeared on the scene, playing an important part in the world of interior design. 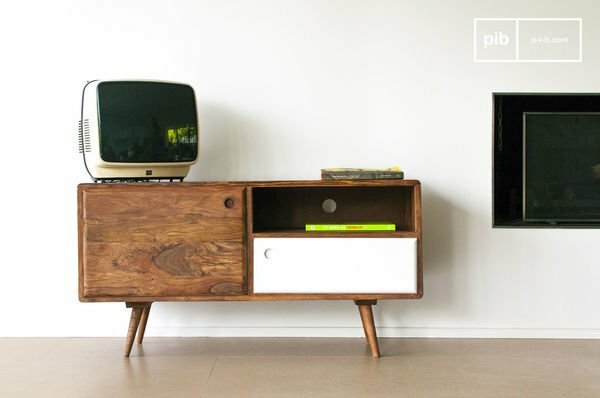 The TV cabinet made from unfinished wood isn't alone in benefitting from this longstanding Scandinavian tradition of furniture production. The entire house revolves around this material: from the sideboard to the coffee table and the wardrobe, these items of furniture are designed to be extremely hard-wearing. What matters is to create aesthetically-pleasing, robust designs which fit in with one's living environment, drawing inspiration from a natural world which is beautiful and productive as well as harsh and unforgiving. The vintage Scandinavian style has become much-loved throughout the world and is now accessible to all - something that has always been the ambition of the designers and craftspeople themselves. A scandinavian sideboard always seek to strike a balance between the robustness which will see it give many years of service and a modern, clean-lined look. Modernity is a guiding principle in the world of Nordic interior design and the simple, clean lines of these designs evoke an unfussy, elegant approach. Chairs and sofas are also given a great deal of consideration in Scandinavian interior design due to their importance in day-to-day life where cold weather often leads people to spend much time indoors. The modern sofa is designed to be ergonomic: moulding to the shape of the body, offering both support and comfort. Fabrics must be thick and hard-wearing, in natural, relaxing tones which will be a perfect match with the different types of wood from which the items of furniture are made. 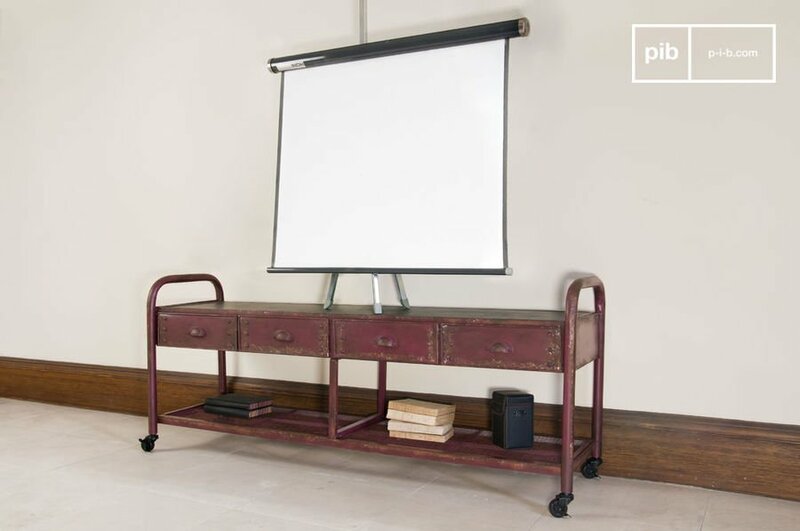 It's obvious that storage capacity and practicality are carefully considered during the design phase of Scandinavian furniture. All furniture items are designed to make daily family life easier and to use the space at hand in an intelligent way. A scandinavian coffee table will feature clever storage options and an almost ethereal feel to its design, saving it from being visually clumsy and over-intrusive. 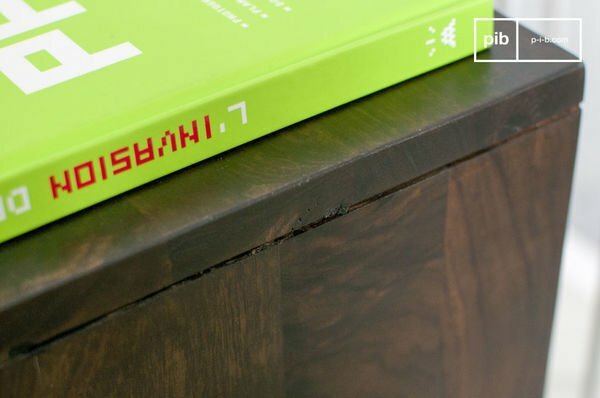 Intelligence in design is an important principle here, which is becoming increasingly influential. 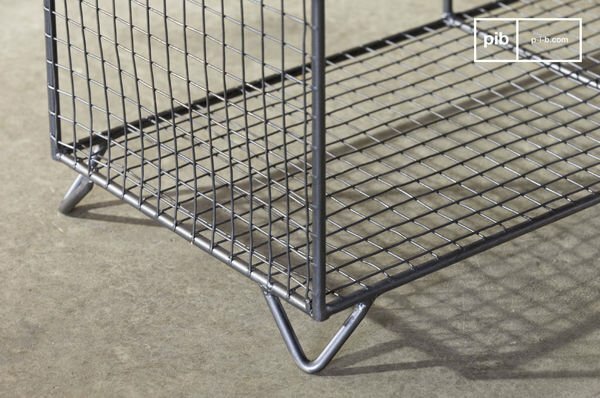 The hallmark of Norwegian design is its originality, which is rooted in Norwegian culture. This originality has really come to the fore through their skill in working with their hands as exhibited in the production of mouldings by hand and hand-painted designs. The Swedish approach is different in its steadfast attachment to the natural world and its sheer exuberance, both of which can be seen in their interior designs. 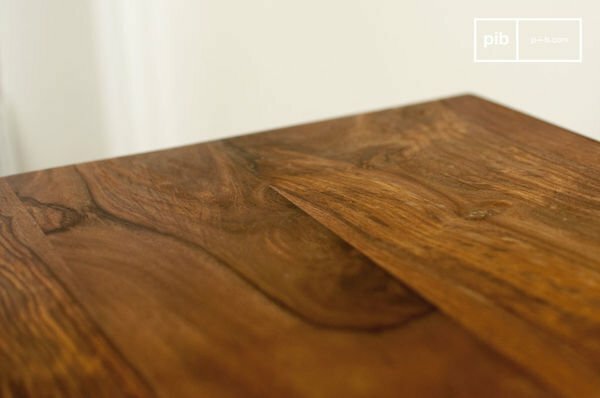 This is clearly visible in various Scandinavian coffee tables which are generally made from wood, and often come in relatively neutral shades. Nordic interiors catch our attention with living areas which are simultaneously cosy and simple, warm and contemporary. Every effort is made to ensure the main living area, decorated with warm rugs, cosy armchairs and furniture in light-coloured wood, is also a place of rest and relaxation without over-the-top embellishments - here, it's definitely a case of less is more. It's obviously important to be able to relax in one's living room, but being able to welcome guests to a cosy room is also a must. At the present time, numerous decorative styles are competing for our attention. There's actually nothing stopping us from appreciating all of these looks. Scandinavian interior design is suited to several kinds of interiors and can be combined with furniture in many different styles. Ambiances and materials such as unfinished wood, glass, metal and fabric can all come together to create innovative or traditional interiors. What really matters is to dare to be different!